Supra Mk3 & MK4, Soarer TT, 3.0i, 4.0 V8, Celica including the GT4, MR2, Chaser, Aristo. GTO & 3000GT, FTO, Lancer Evolution, Galant & Legnum including the VR4. Also Honda, Lexus, Mazda, Subaru. The team here at Conceptua Tuning are dedicated to providing the very best levels of customer service and, and have supplied thousands of customers in over 30 countries worldwide!". Offering a great range of parts- turbos, brakes and braking upgrades, suspension, coilovers, induction, manifolds & exhausts, metal head gaskets, pistons, connecting rods, engine parts, service parts and many more. New lines are being added by the week! "We sell a great many steel internalled turbos, from upgraded stock turbos, to serious upgrades like HKS & Greddy and up, to complete turbo kits." These are supplied to customers who need to upgrade their delicate ceramic turbos, or are looking to create a platform for higher power outputs. 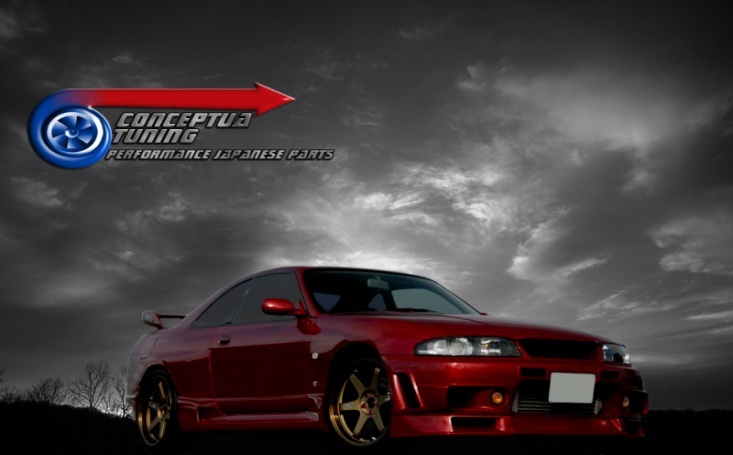 Conceptua Tuning also help with the constant problem of finding the right part for imported vehicles. "With even well known dedicated Japanese part catalogues riddled with inaccuracies and omissions, and customers finding it hard to get information about imported cars from the manufacturers, we provide quite a high level of information and expertise on these models. This allows our customers to obtain the right part for their car." 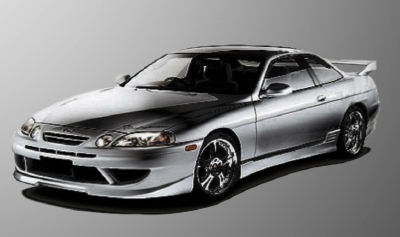 With an existing reputation for providing quality parts at excellent prices Conceptua Tuning have also made a name for themselves in supplying virtually unobtainable service parts for imported Japanese models that prove impossible to find elsewhere. 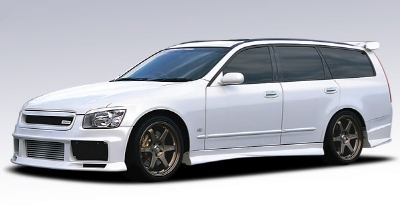 "We try very hard to track down suppliers of parts which people struggle to find, such as parts for Nissan Skyline R33 GTS naturally aspirated RB25DE, Stagea, GTS-4 and Toyota Soarer, Chaser Aristo etc. Very often the only way to do this is to examine the car in question or obtain genuine used parts and work from there"
Conceptua Tuning are quite happy just to offer advice to customers who are having specific problems with their car with over 40 years’ experience in Performance Vehicles - "You are always assured of a warm welcome from Conceptua Tuning, friendly advice, and an assurance that we always try 110% for every single customer!" Copyright Conceptua Tuning 2019©. All Rights Reserved.